Paying for car insurance in Charlotte, NC, Atlanta, New Orleans, or whatever part of America should be a part of your motoring life from the start. Insurers charge drivers on a case-by-case basis, but there is no denying that some people are inherently fortunate to pay for less. Although you can argue that stereotypes unfairly are unfair to many drivers, they are not entirely unfounded when you look at the numbers. According to the American Council on Science and Health, the safest drivers in the United States are female motorists in the Northeast who identify themselves as ethnically Asian. On the other side of the spectrum, the worst drivers are usually Native American male southerners who are either young or old. These portraits of the safest and worst drivers in the United States are derived using the 2016 statistics about traffic fatalities gathered by the Centers for Disease Control and Prevention’s WISQARS™, an online database. Most drivers do not fall precisely into either of the two clearly defined categories, and many of the things used as bases in the analysis are genetic. While biology and culture may help predict how a driver is likely to behave behind the wheel, there are factors that policyholders can control. Here are some of them. Metropolitan areas usually see more car crashes than rural regions just because of the significant difference between population and vehicle densities. If you are changing addresses, consider moving to a community where there is less human and car traffic to convince a lender to lower your auto insurance premium. The more distance that you need to cover when commuting, the higher the insurance rate. 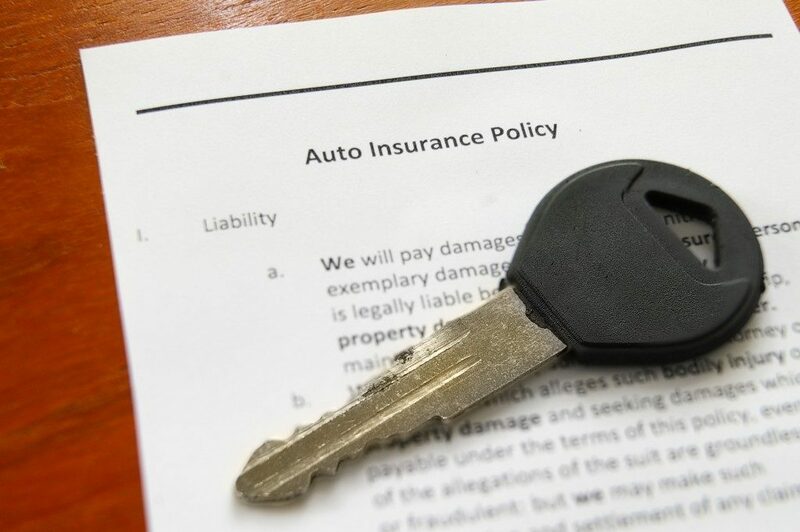 An auto insurer will consider you a less risky customer if you do not drive that often. You can use an app to help your insurance company track your annual mileage or ask to pay for insurance per the number of miles that you drive each year. People who drive for business reasons rather than personal ones typically get charged more. Many insurers think that these customers are likely to get involved in a car collision because of greater driving time. Research reveals that drivers with lower credit scores are expected to file claims and commit fraud. 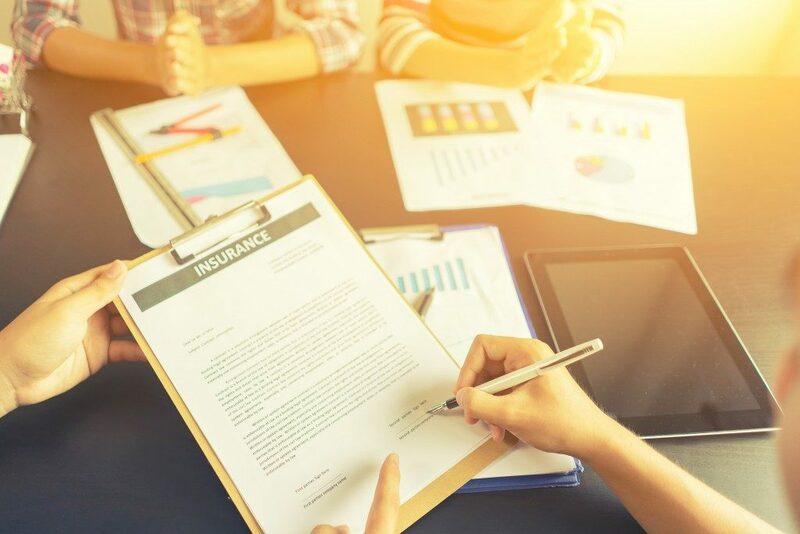 This matter is controversial, and some states prohibit insurance companies from using a person’s credit history when determining premiums. But if your state does not prevent insurers from doing so, decreased insurance rate should serve as another motivation to build your credit. When it comes to student drivers, those with good grades usually receive insurance discounts. Insurance companies see some correlation between academic performance and responsible driving behavior. Some cars are likelier to insure because of their appeal to criminals and safety ratings. Generally, larger vehicles command fewer insurance premiums compared to smaller ones with comparable safety features. You ought to be strategic when shopping around for auto insurance. Complaining about driver stereotypes is useless; focus on the things that you can control because insurers generally care about your credentials more than your gender or your complexion.